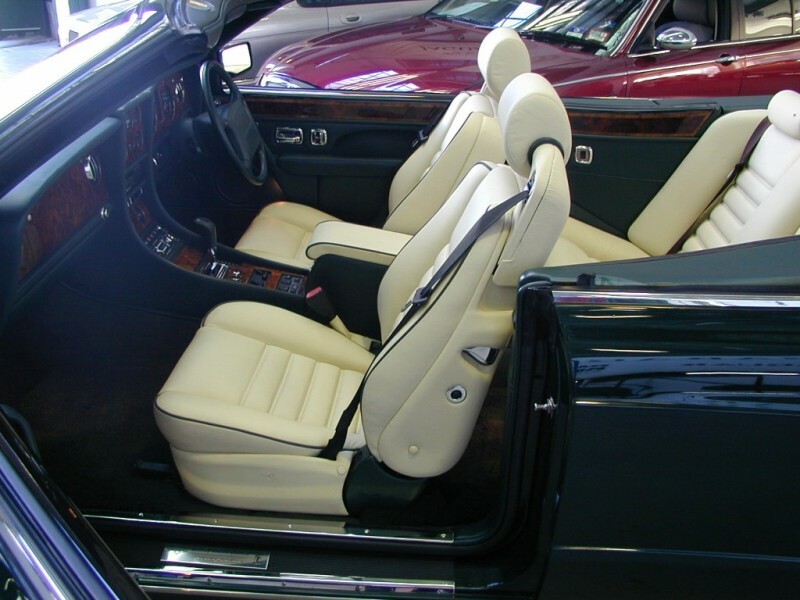 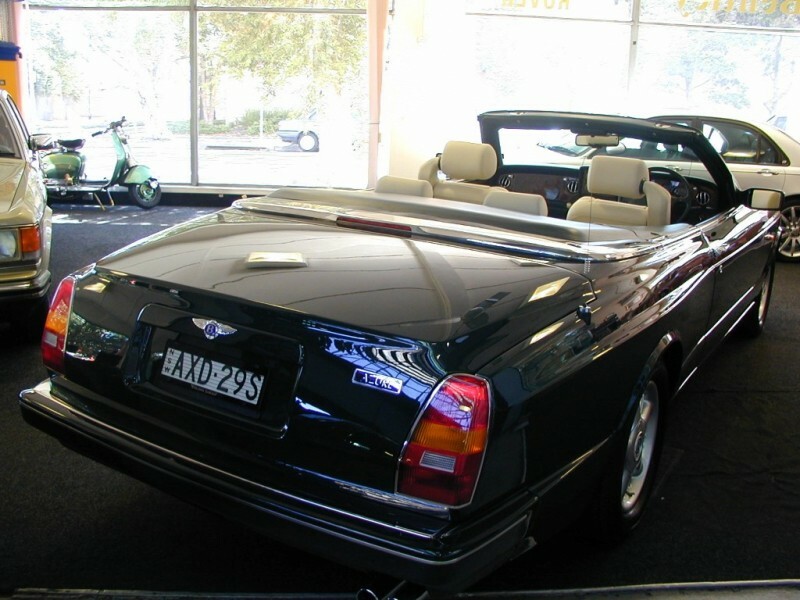 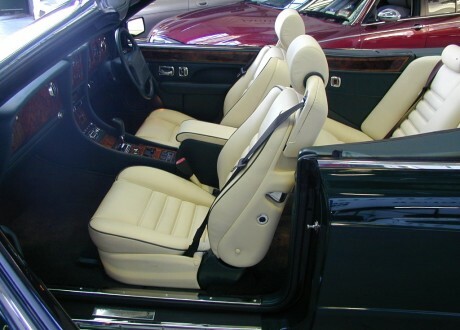 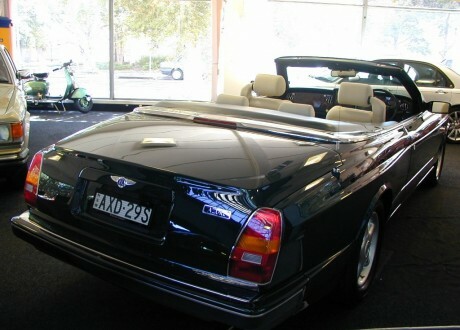 An opportunity exists to purchase the world’s most luxurious 4 seater convertible. 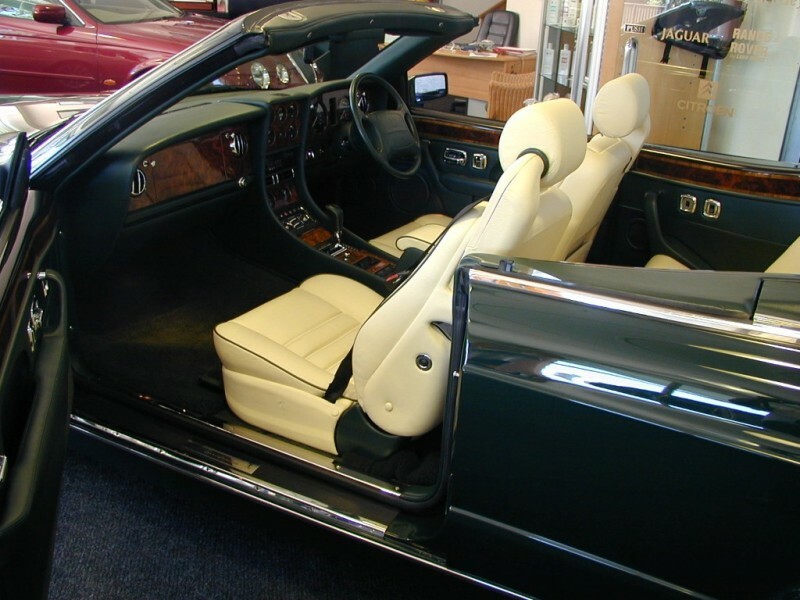 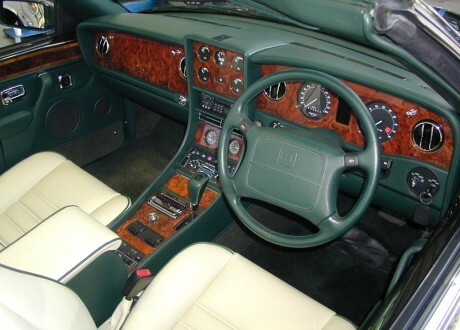 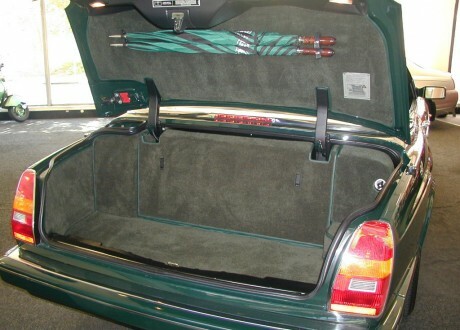 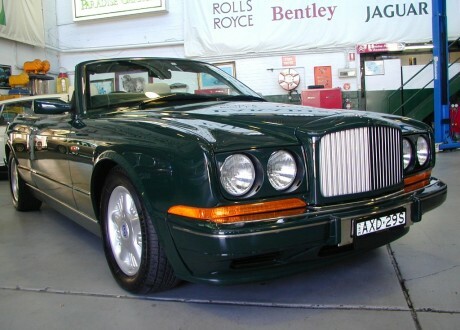 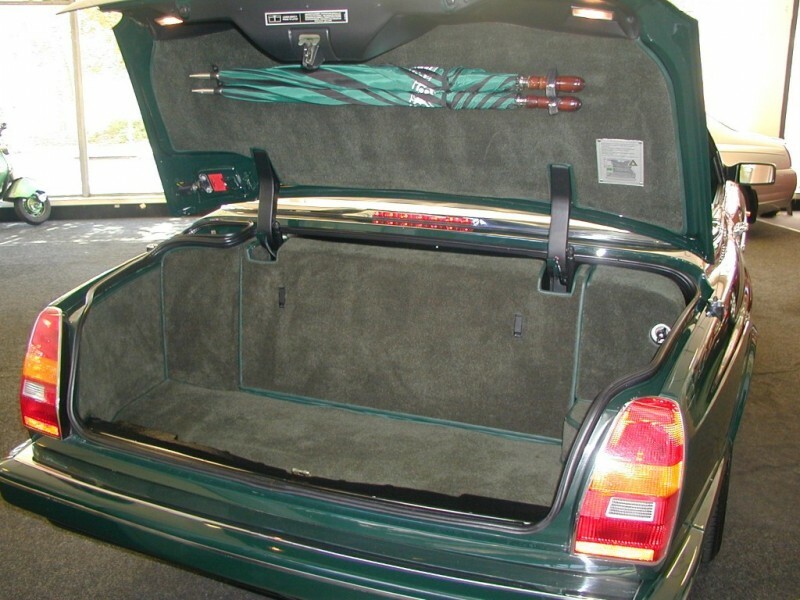 This magnificent Australian Compliance car is finished in British Racing Green with Parchment/Spruce Hide Upholstery. 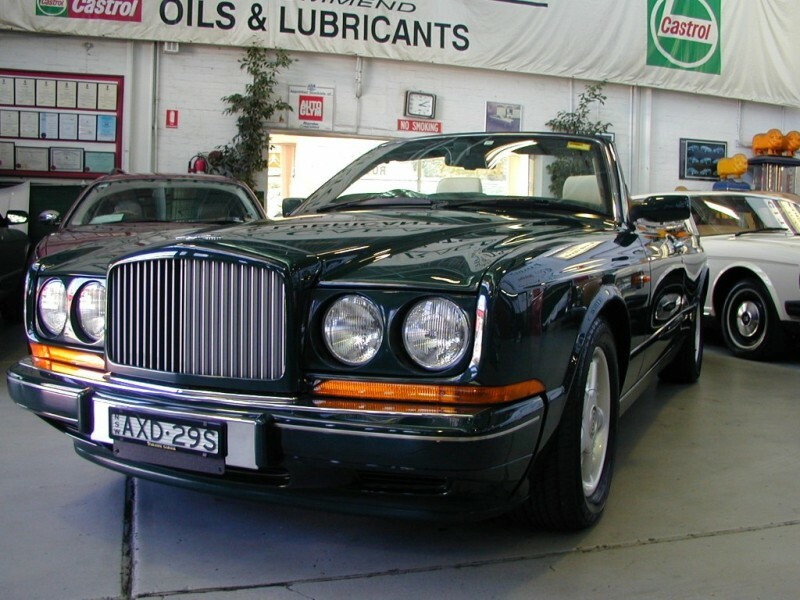 Travelled only 32,000 kms this vehicle looks like a new car. 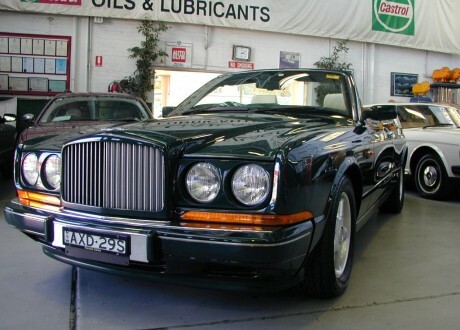 Log Books with Service History in Sydney. 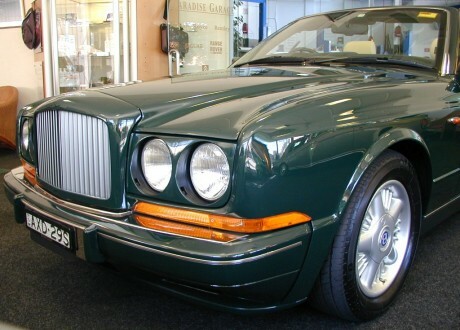 The Turbo Charged 6.75 Litre V8 makes it thrilling to drive. This cherished car is now ready for its next proud owner.